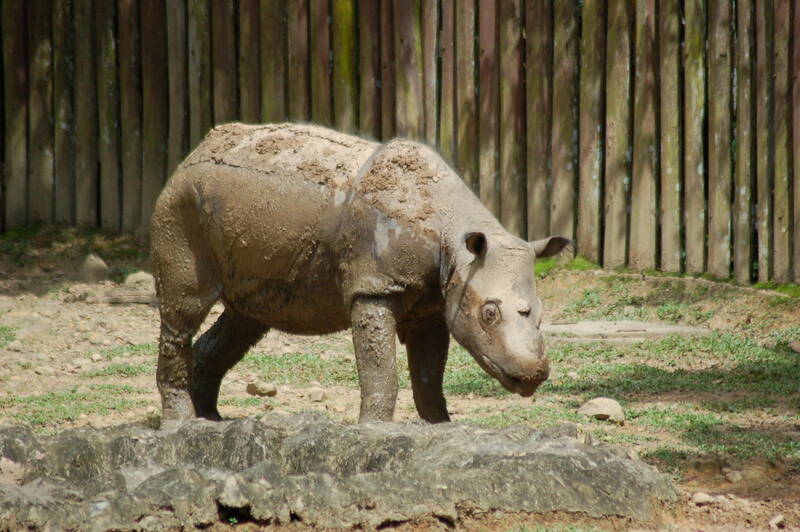 KOTA KINABALU: Sabah is in no rush to send its rhinos to zoos abroad for breeding amid fears that the animal faces extinction in Borneo, said state Tourism, Culture and Environment Minister Datuk Masidi Manjun. He said it would be the state’s last resort to send rhinos overseas for breeding. “We are looking at all available options and the most important thing is to ensure that these animals will not become extinct,” he said. “However, to send them overseas will be our last resort,” he said at the Sabah Muslim Cabinet ministers’ Hari Raya open house at Likas Sports Complex on Saturday. Asked about the growing calls for the near extinct rhinos to be sent to a US zoo for breeding purposes, Masidi said that it was hard to get rhinos to mate due to geographical factors. “Rhinos are loners. They don’t really move in packs.It makes it much ,more difficult for our rhinos to find mates,” he said. However, he said he would study various recommendations from experts before discussing with the Cabinet on the options to ensure the species survives in Sabah.